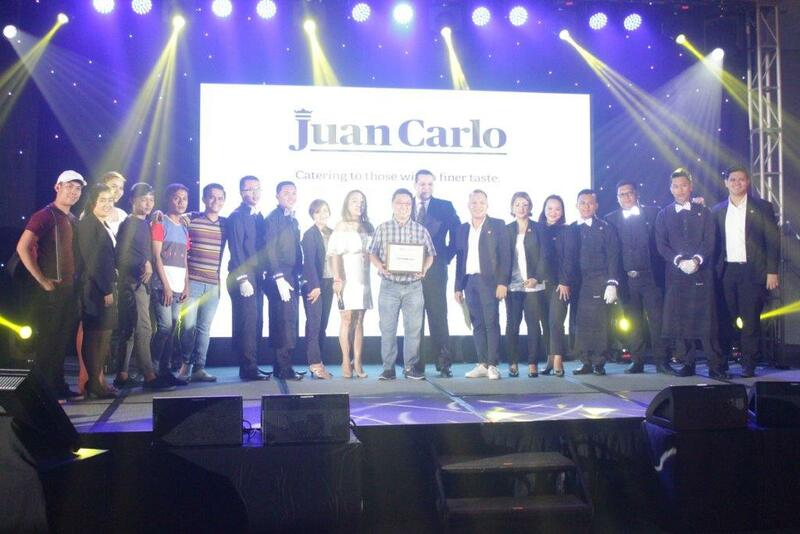 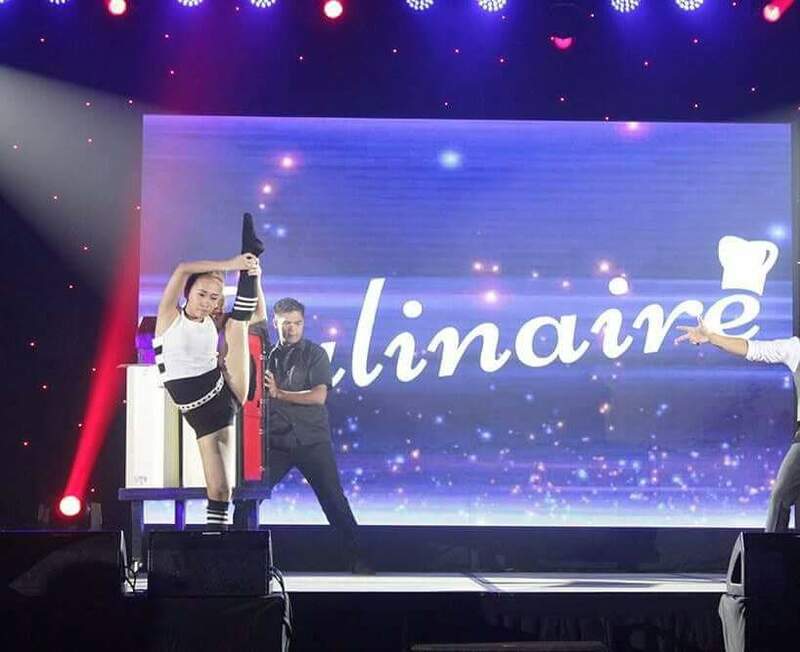 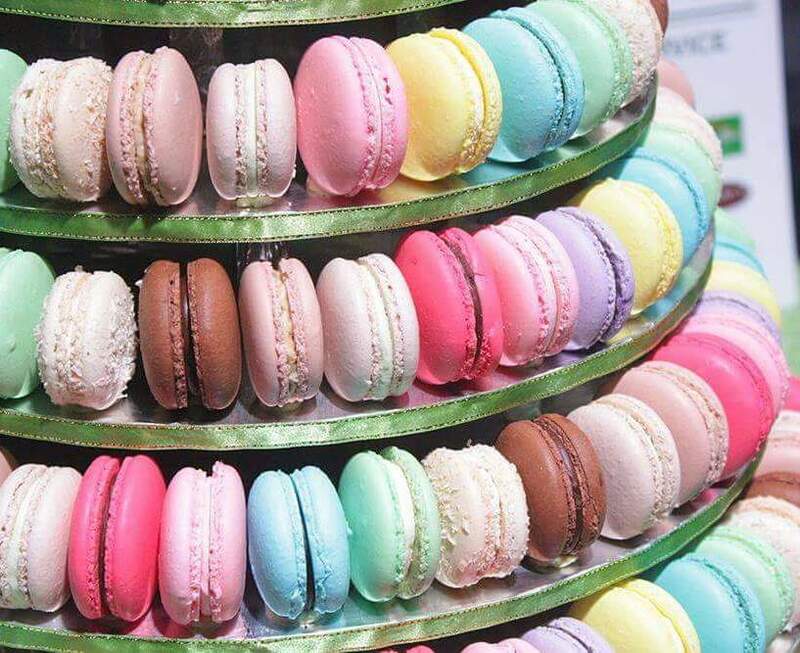 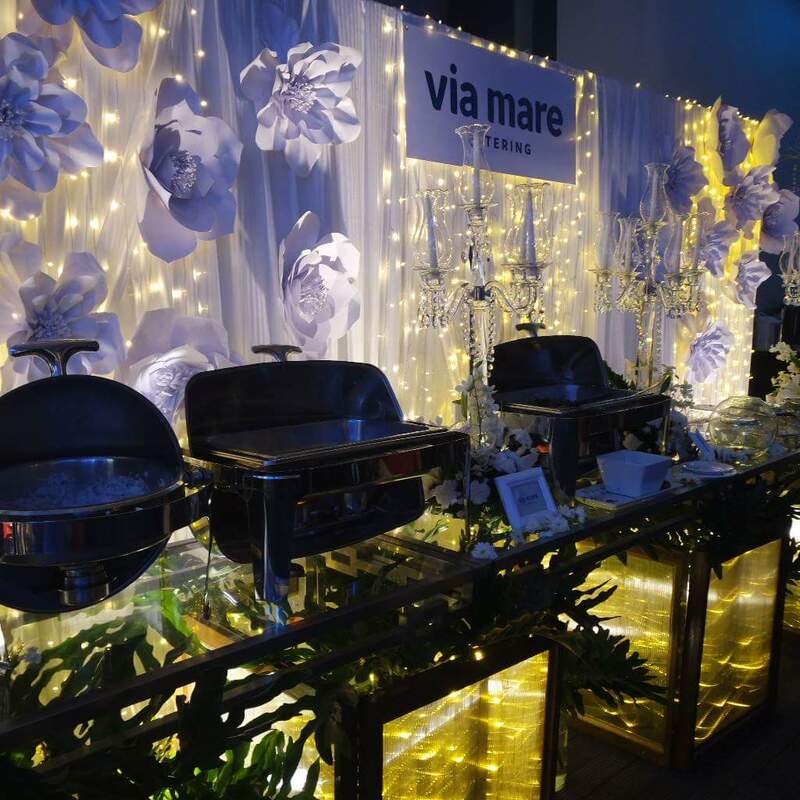 The 2nd Culinaire of 2016 held last Oct. 10 was an event to remember. 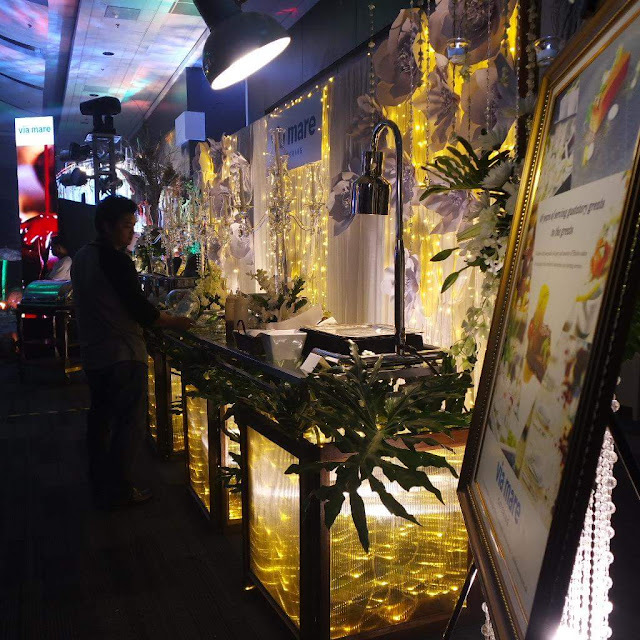 Far different from the first which depicted artistry in food, the second one showed another version which is magic and play of lights. 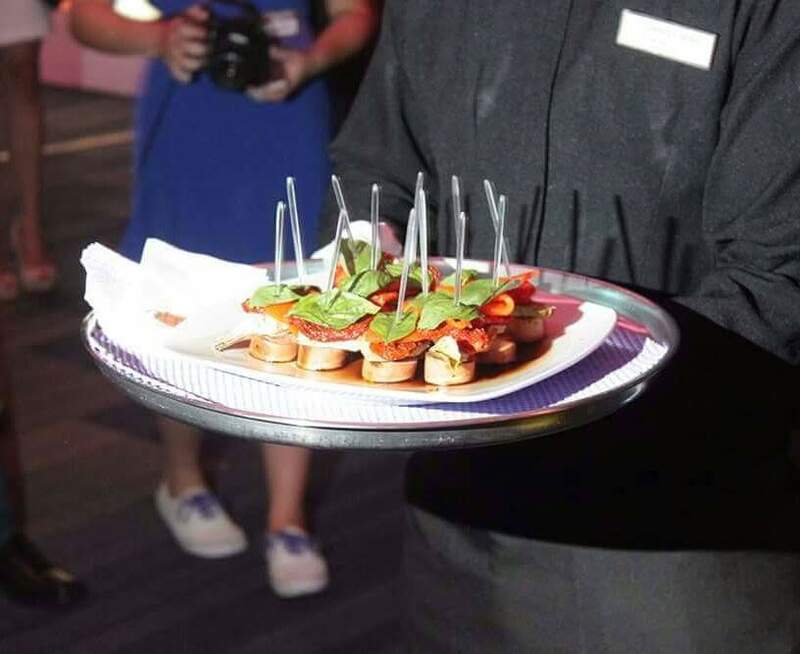 At the start of the program, each caterer paraded their appetizers for everyone to sample before leading the guests to the main function room where the real magic awaits. The Function Room was a sight to behold. 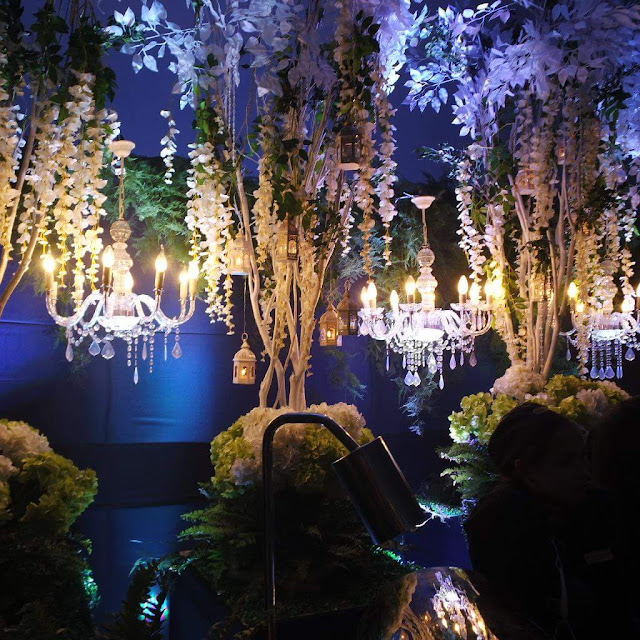 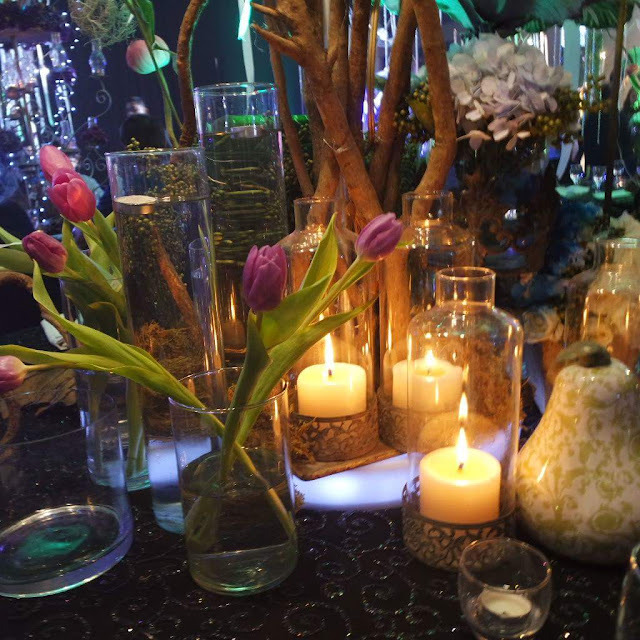 Each caterer has his own set up adhering to the theme of Magic and the guests had to choose their winner for Best Set Up by dropping their tokens on the glass bowl of the caterer they chose. 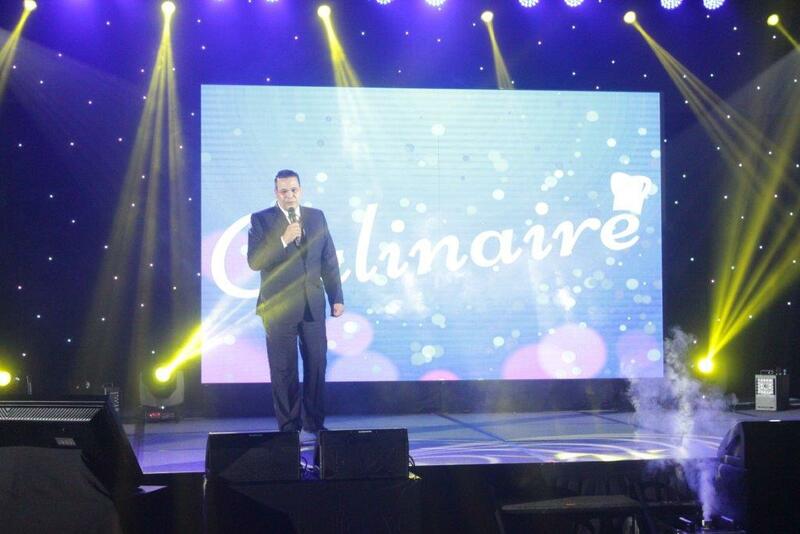 Mr. Walid Wafik, VP-General Manager of SMX Convention Center welcomed everyone by thanking the caterers for their loyalty and partnership, wished the guests to start the week right with good memories of the Culinaire shared with friends and family. Guests were serenaded as they ate and were entertained with the magic acts and wit of the talented Magician, Marcus. Towards the end of the program Ms. Agnes Pacis, VP-Sales and Marketing closed the night by thanking all guest and clients and announced the winner for the Best Set Up which is Juan Carlo the Caterer. 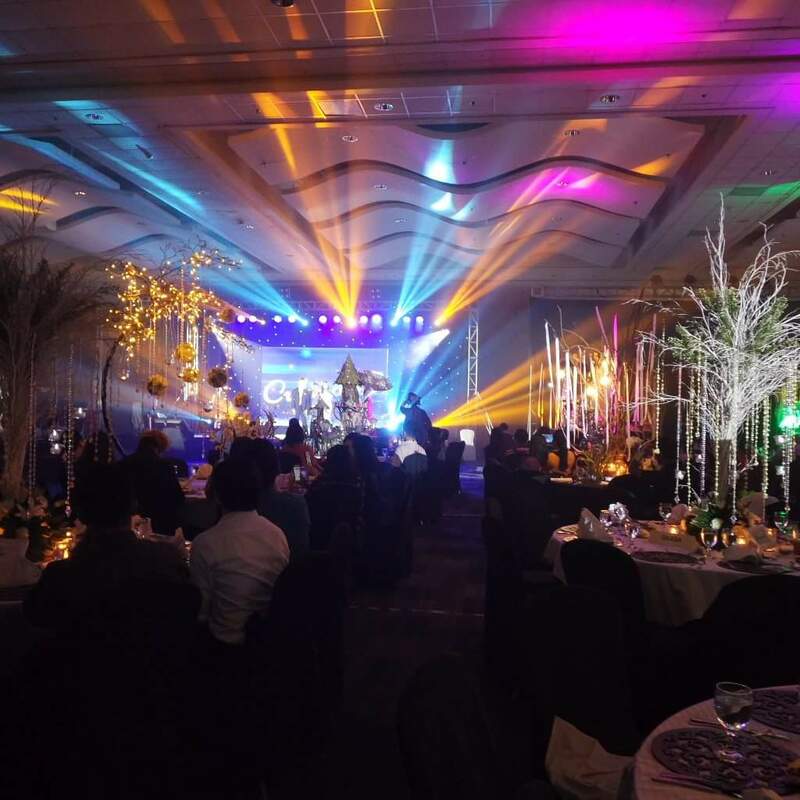 Kudos to Stages Production Specialists Inc. for an awesome show! 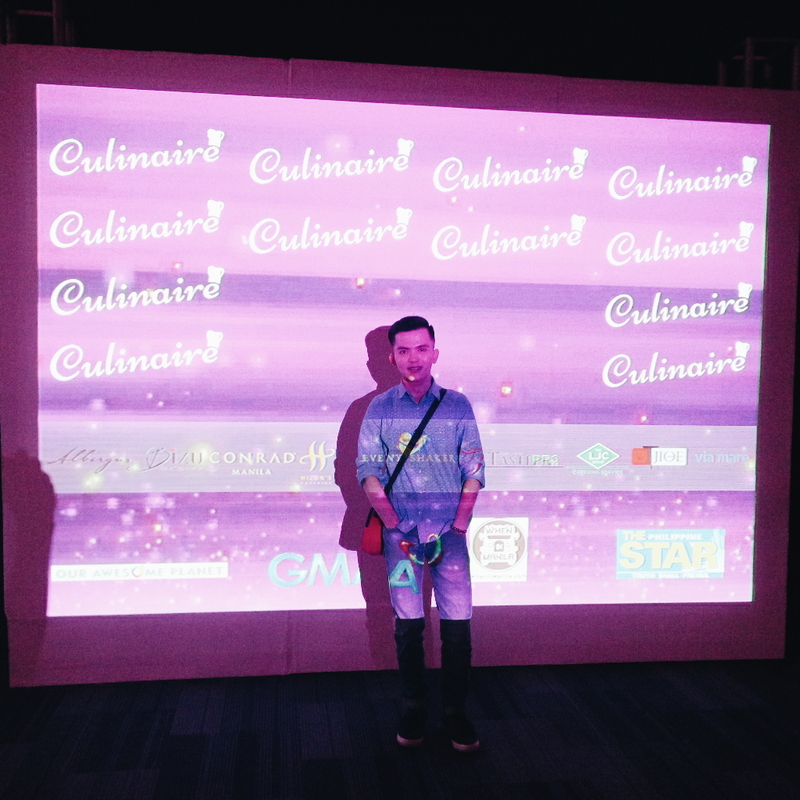 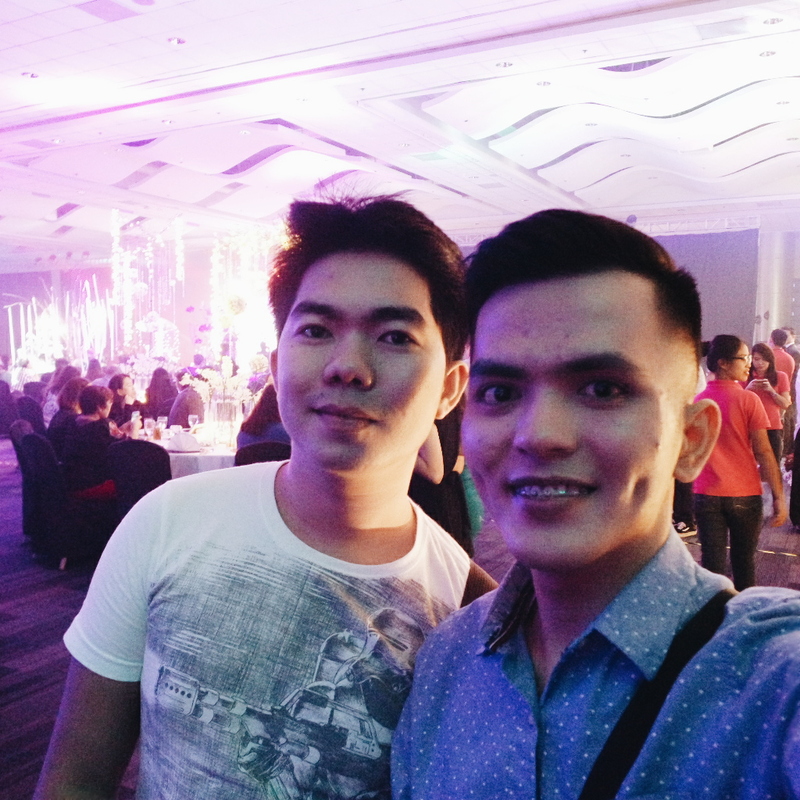 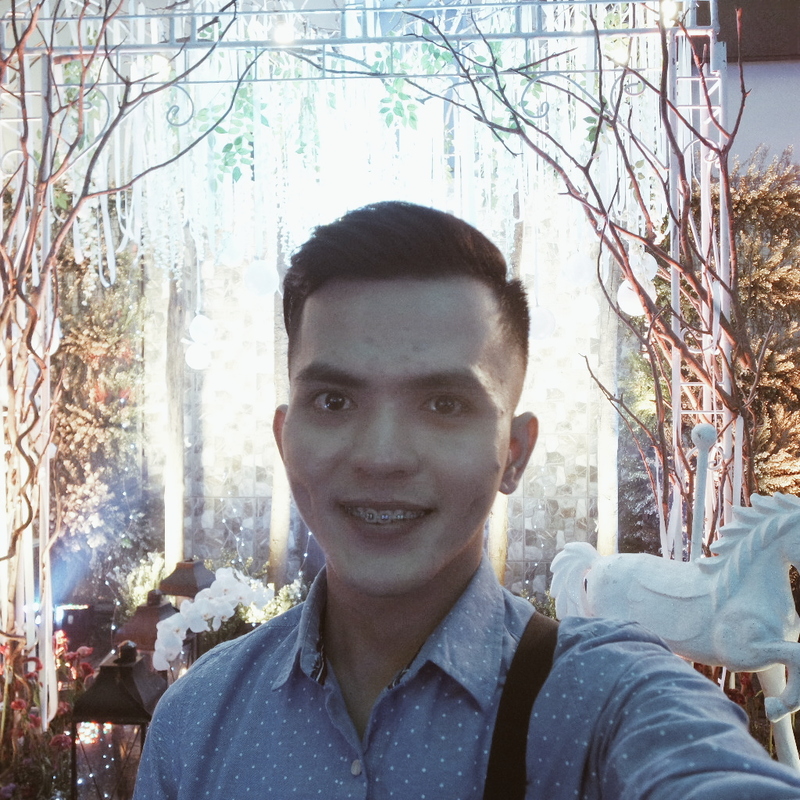 Truly an inspiring and memorable night from SMX Convention Center.